Hi! I'm so glad you came to check out some of my favorite resources! Below I've gathered some of my favorite books, podcasts and other things for inspiration, growth, health and wellness. I'll be updating this page often, so be sure to check again soon. Incorporating essential oils in my life is something I've enjoyed for years, but it wasn't until recently that I discovered the incredible power of these amazing oils. They have completely changed the state of my health. I'm feeling more vibrant than I have in more than 15 years! So, I'm thrilled to be able to share them with you! I have two blends that I’ve created that are a life changer and must have! Stay tuned for the link to those. In the mean time be sure to check these essential oils. If you have any questions, let me know and I’m happy to guide you on what oils would be best for you. My favorite EFT Tapping Children's book! A phenominal resource for our Teenagers struggles through the hardest times of their lives. A great step by step daily guide to use EFT Tapping to transform your life. Wanting to use EFT tapping for Weight loss? This is great book that illustrates how it isn't as simple as calories in and calories out, and includes EFT tapping to assure your success. 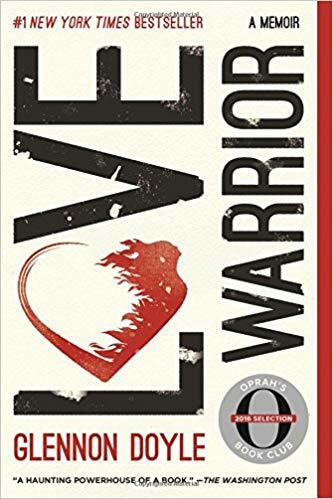 This book is one I recommend that everyone reads, especially if you've been diagnosed with cancer. A must read. What we eat plays a huge part in our health. I love to use this book as a resource to find out how to nourish my body through food. Kris Carr is a living inspiration on how to live your life and thrive with cancer. I love this little book that helps us connect our physical sensations to our emotions. Feeling off, then this is the resource for you! 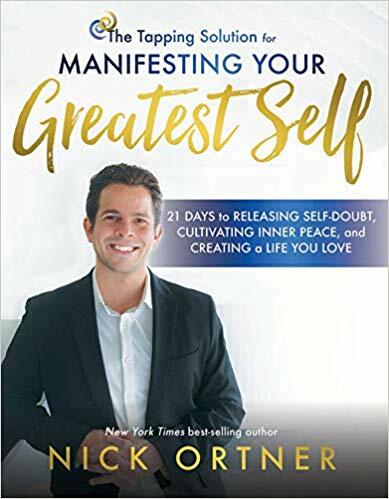 Gottfried takes you through a thorough questionnaire at the beginning of this books in order to help you understand what might be causing your symptoms. Each chapter is designed to demystify your hormones and help you find balance. I’m so grateful I found this one! If you're looking for a cleanse this is the one I'd recommend. 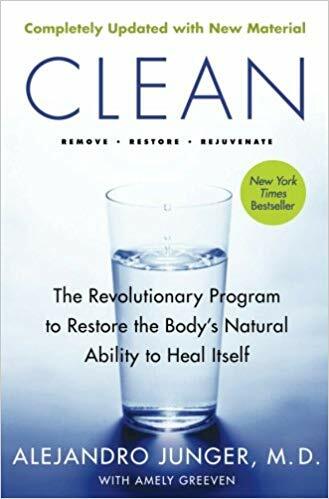 So many cleanses out there can cause more damage than good. This is one however fully supports your body while allowing it to cleanse. One of my favorite parenting books that wakes us up in order to honor our children for who they are. 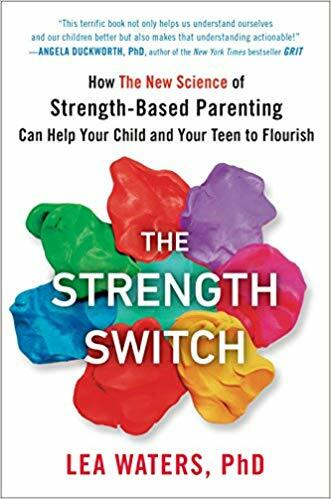 The Strength Switch is filled with relatable examples of how focusing and honoring your child’s strengths will have an overall positive effect on them and your relationship with them. You’ll also find plenty of helpful practices guiding you to be more strength-based when navigating everyday life with growing children. This is an incredibly funny and uplifting memior about Shonda's year of deciding to yes to all things that scared her. A must read. Such a moving memoir of a neurosurgeons fight against cancer. The incredible journey on the Pacific Coast Trail where Cheryl goes to find some meaning in her life and she ends up coming home to herself. It’s an unbelievable story of strength, determination and love. Glennon lifts the veil and takes us through her most inner thoughts and struggles, exposing it all. She ultimately chooses love and shares how that choice changes her life for good. This is a story of perseverance against all odds, and it’s funny! You must read this! This is a remarkable mystery of a young woman who suddenly loses her mind and her incredible brave fight to heal. A childhood that’s unbelievable, shocking and completely sad with a twist at the ending that I never saw coming. I couldn’t put this one down. How can you feel like you truly belong? When we finally decide to completely honor ourself, in every aspect of our life.... that my friend is when we truly belong. It's time for women for step up, step out and take up the space we deserve. This phenominal book is a must read for all women. 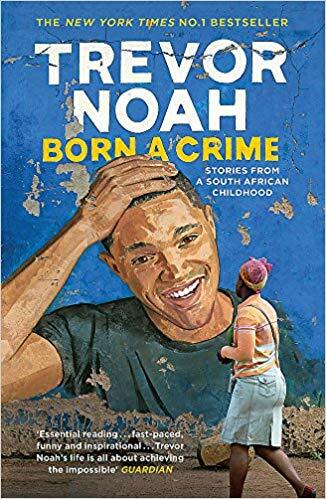 This book brought me so much comfort after my Dad’s death. Read this if you’re struggling with death, loss and the questions of what happens after life as we know it. This is a must read for those of us who struggle with perfection... who doesn't?! 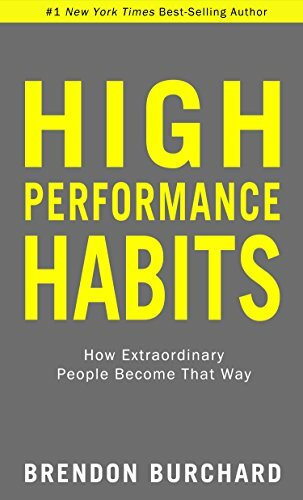 Learn what the most successful people do to make their lives so extraordinary. All of these habits have been scientifically supported to be worth your time. 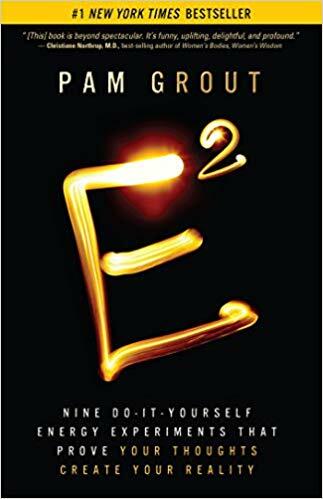 This book is about Epigenetics, the discovery that our thoughts and view of our life effect how our genes express themselves, by turning them on or off. Afraid of vulnerability? Brene shows us how being vulnerable can be the best thing we've done for ourselves, loved ones and lives. Beautiful card deck. 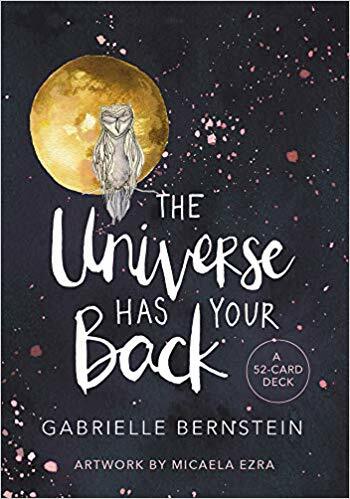 I love pulling cards from this deck for myself and my clients. The message always leaves me feeling supported. This book is a filled with experiments that waken us to our own manifesting powers. This is for all of my creatives out there. I Loved this book. A great reminder that we're all going to have fear, but it's so worth it to bring your fear along for the ride. Simple exercises to bring more miracles into your life. I love to randomaly open to one page and trust that's the message I need that day, and it usually is. In this book Lewis opens up about the pressures of being a man and how it’s preventing men from being able to express who they truly are. Lewis bravely calls out the superficial macho crap and finally gives permission for men to be themselves, without losing any masculinity. I highly recommend this for both men and women to read. Those that have been in my office have probably noticed my selenite lamp. Great way to add a little ambiance and clear the energy. My favorite candle for the office. This is one of my go to podcasts. Jonathan has a relaxed conversation style going with everyone he interviews. I'm always learning something new and feeling inspired from these interviews. Lewis interviews the latest and greatest anD GETS THEm TO SHARE THEIR HUMANITY AND LIFES GREATEST LESSONS. Love these interviews where you get to hear the behind the scenes schedules, habits and truths from some of our favorite writers and creatives.